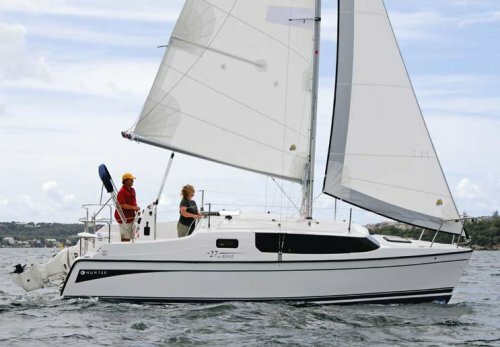 The HUNTER 27 EDGE is designed as a trailerable power/sail hybrid. It can accept an outboard motor of up to 80hp and is capable of more than 20 knots under power. 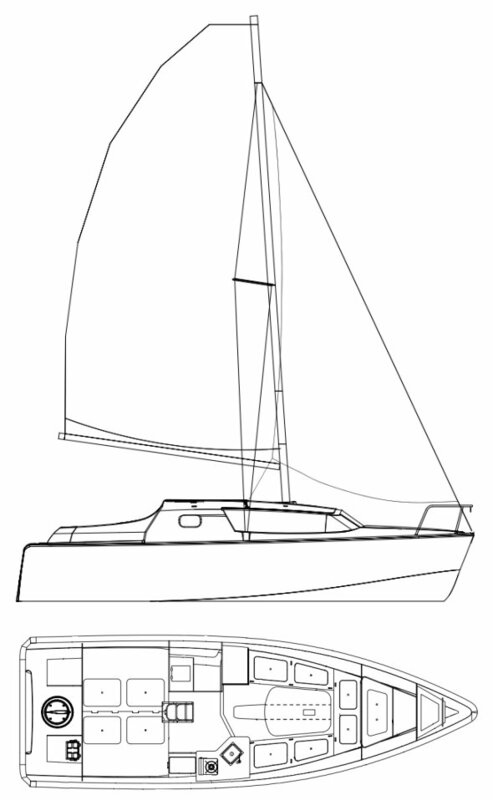 The water ballast is added for sailing. Disp. with water ballast tanks full: 5048 lbs./2290 kgs.